The vast majority of internet users belong to the Millennial generation. The thing about millennials is that they are quite ad-adverse. I am a millennial myself and let me tell you, there is nothing more frustrating than a 10-second ad before your favourite YouTuber’s video. I’m pretty sure my fellow millennials will feel the same. Gen Zs, the second part of the millennial generation, are much more ad adverse than the millennials. So we could say that ads, or for clarity’s sake “highly commercialized” content, is getting pretty lame and is not engaging the new generation. Memes, being a language which these new gen people can connect to, is a great way to engage your newer audience. So we could reach a conclusion that, it would a be a wasted opportunity if brands don’t tap into this. And some brands did tap into this. 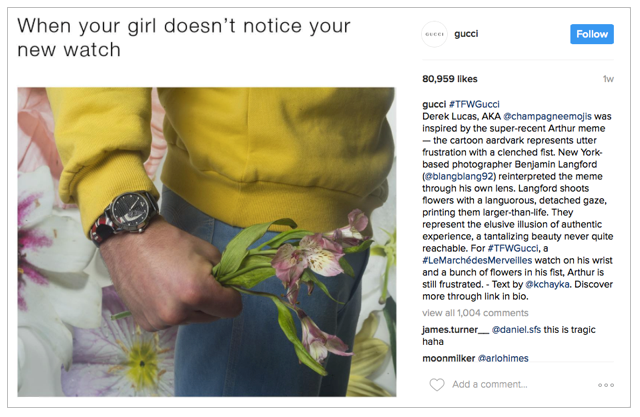 #TFWGucci was a meme marketing campaign started in 2017 by the Italian Luxury brand, Gucci. They used existing meme’s to create content to promote their new line of watches. Memes that were relevant at that time were used. They used photographers and artists to reshoot or rethink the memes and had meme accounts make it into memes. The end result was quite beautiful. It was liberating to see such a huge brand take a step towards understanding the new way of communication. Gucci used the piggyback method for their campaign. They used existing memes to their advantage. Another way of doing this is making a meme from the scratch. This is way harder as opposed to using a meme but the returns are much higher. It requires out of the box thinking and frankly, a bit of blind luck. Old Spice started “the man your man could smell like” campaign which quickly became a meme. Another brand Dos Equis Beer started “the most interesting man in the world” campaign. This campaign starring Jonathan Goldsmith quickly became one of the most popular memes of all time. It is estimated that this helped increase their sales by 22% in the US. 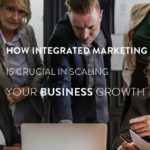 How can you make an effective Meme marketing campaign? When you are piggybacking on a meme, it is essential that you pick a meme that is blowing up right now. Memes have a short life. Invest in your memes at the right time and reap huge rewards. Before you start the campaign understand who your niche customers are. Tailor your memes for them. Target people who get your meme. 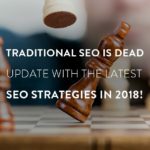 The simplest way you can increase the accessibility to your meme is through relevant hashtags and sharing it in platforms where your niche audiences usually hang out. Nobody likes a company trying way too hard at being cool. Hire someone who understands memes and can produce good content. The whole purpose of memes or why they are so viral is because people relate to them. Make memes that do that, and not memes that spew out corporate propaganda. 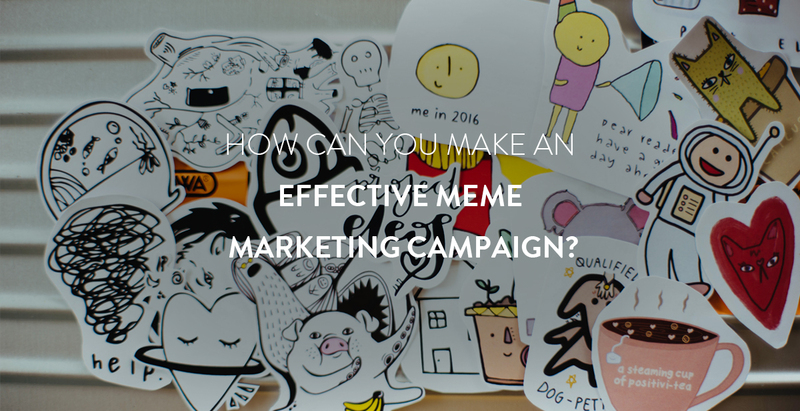 Meme marketing is relatively a new concept, so it’s not uncommon to find a few slip-ups. There was a campaign by Wendy’s, a fast-food chain based out of the US, in 2015. If you need to find out about it just Google “Eating spicy goodness, like a boss”. The campaign was panned by everyone who saw it. This was because the campaign broke almost every rule mentioned above. Thereby creating a huge disaster of a campaign. Inbound Marketing and Memes: How do they relate? We could argue that the spine or the backbone of an effective inbound marketing plan is quality content. Content has the power to draw in customers, it has the power to nurture them and delight them. This is exactly what memes do. 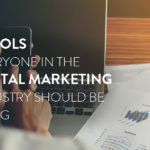 If you strike the balance of providing quality content marketing through memes, it is guaranteed that your organization could tap into the abundance of millennial minds that are scourging through the internet, day in and day out.